Cephalexin is an antibiotic that can be given to dogs to kill a range of bacteria and fight off infection. It can be used by people and other animals, too. 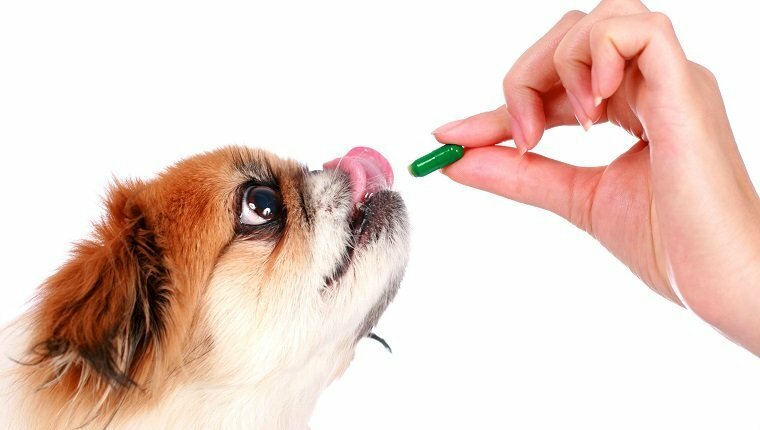 Cephalexin is given to dogs as an oral medication that can be in liquid, tablet, or capsule forms. It is sometimes known as cefalexin, or it can be referred to by its brand names, which include Keflex, Rilexine, Sporidex, Biocef, and Keftab. If your veterinarian has prescribed cephalexin for your dog, you should ask about proper dosage and possible side effects. Here is what you should know about cephalexin for dogs. Cephalexin is on of the most useful antibiotics for veterinarians, and it is effective in fighting a broad spectrum of gram-positive and gram-negative bacteria in dogs. It causes the cell walls of bacteria to rupture and is mostly used for uncomplicated infections. Here are a few of the conditions cephalexin may be prescribed for. Cephalexin may also be prescribed as a preventative measure to protect against heart valve infection. 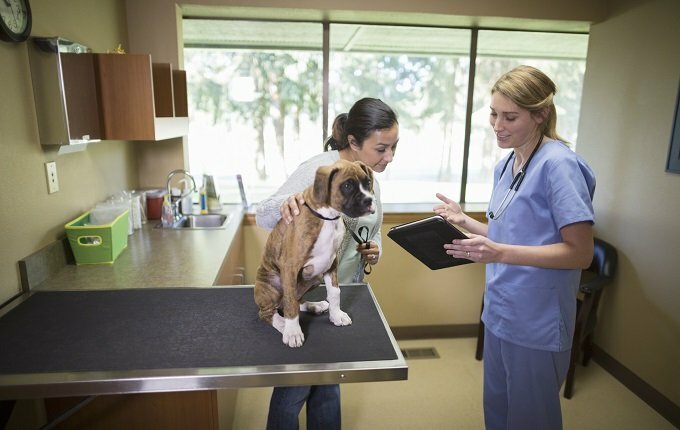 In the case of certain wounds or abscesses, including injuries received during a fight with another dog or animal, cephalexin may be administered to prevent infection. The usual dosage of cephalexin in dogs is 10 to 15 mg for each pound of body weight. Concentration of the drug can vary, and you should read the instructions and follow your veterinarian’s advice thoroughly. Typically the drug is given every 8 to 12 hours, so two to three times per day. It can be given with or without food, though giving the medication to your dog with food can reduce the potential side effects. It is important that you keep up the regimen your vet has prescribed. Usually treatment with cephalexin lasts seven to ten days. Overdose is typically not a problem, but it can cause gastrointestinal problems like diarrhea or vomiting. If your dog is sensitive to the drug, it could make these problems worse and cause a dangerous reaction. In the case of an overdose, seek veterinary attention. 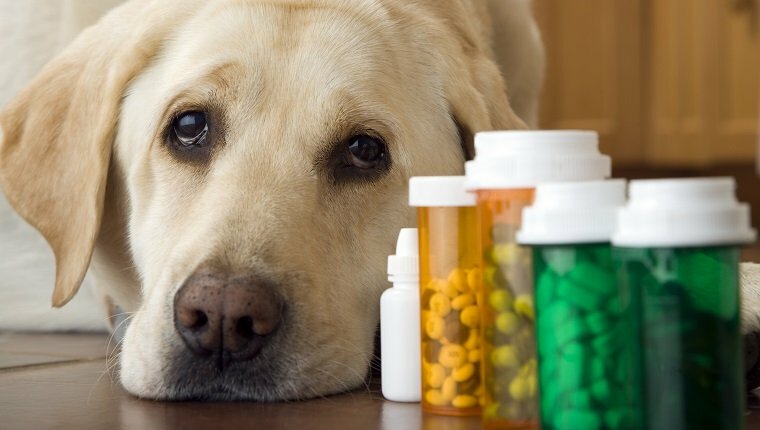 Before giving cephalexin to your dog, your veterinarian should be made aware of any other medication your dog is taking, any history of medical conditions, especially kidney disease, and any bad reactions your dog has had to medications in the past, particularly penicillin or cephalosporins. Any of these can lead to complications when cephalexin is administered. Common side effects of cephalexin in dogs include vomiting, diarrhea, and weight loss. Often, these symptoms are reduced when the medication is given with food. Other side effects include panting and drooling, skin rashes, hyperexcitability, and rapid breathing. In rare cases, a dog may experience kidney damage or decreased motor control. If symptoms become severe, contact your veterinarian. Dogs who are allergic to the drug may experience rashes, fever, or anaphylaxis, which can be a deadly reaction. Long-term use can cause decreased platelet count, granulopenia, hepatitis, kidney issues, and neutropenia. Have you used cephalexin for your dog? Did it improve your dog’s condition? Let us know in the comments below!